Get ready for live music, food vendors, scarecrow making and, of course, art to create and buy! You will find that and more at Art on the Avenue, this Saturday, October 7th. It is a multi-cultural arts festival celebrating our community’s diversity through the arts! It takes place on Mt. 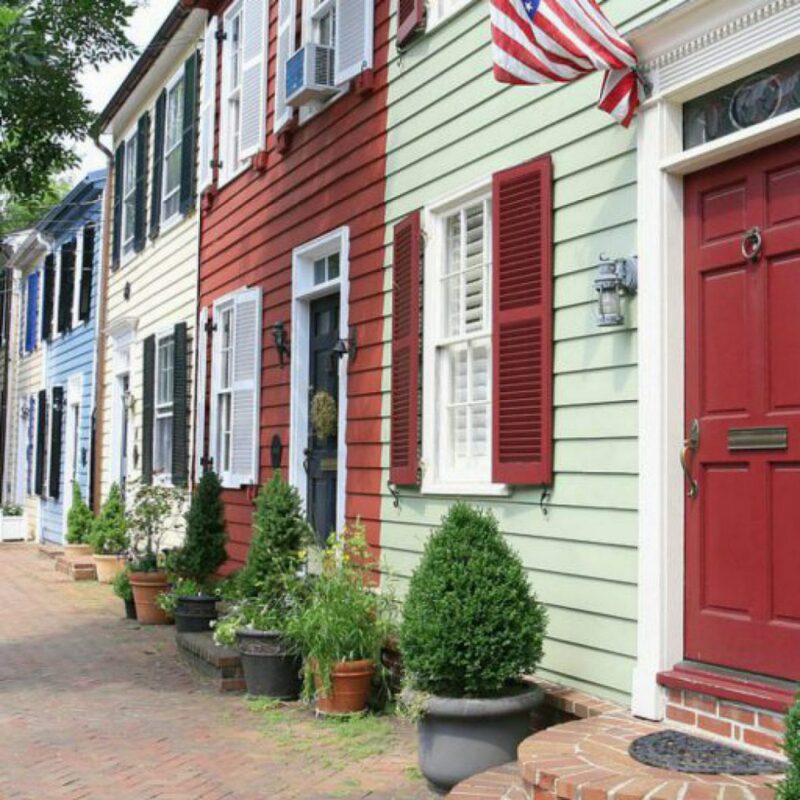 Vernon Avenue between Bellefonte and Hume Avenues. You can find a map of the vendors and music stages by clicking here. 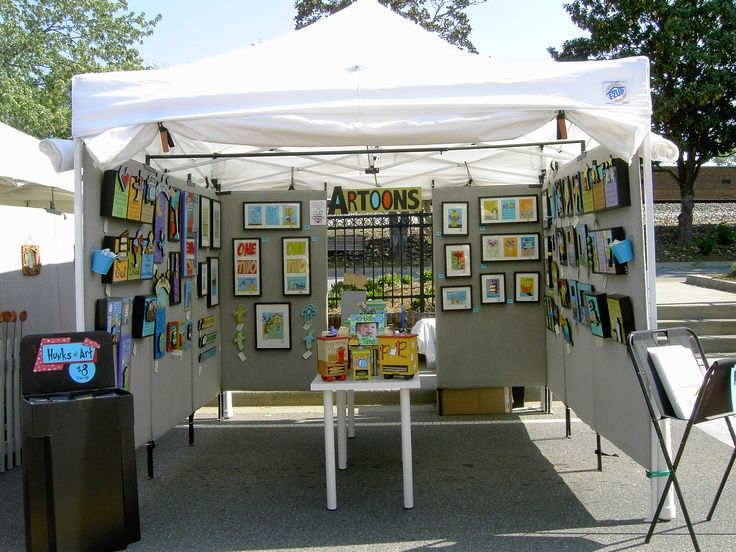 There will be over 300 artists including jewelers, woodworkers, pottery makers, soap crafters, glass makers, painters, sculptures and more at this great event. Kids’ activities have always been a huge part of the festival — stuff your own scarecrow, paint a pumpkin, weave screen art and more. 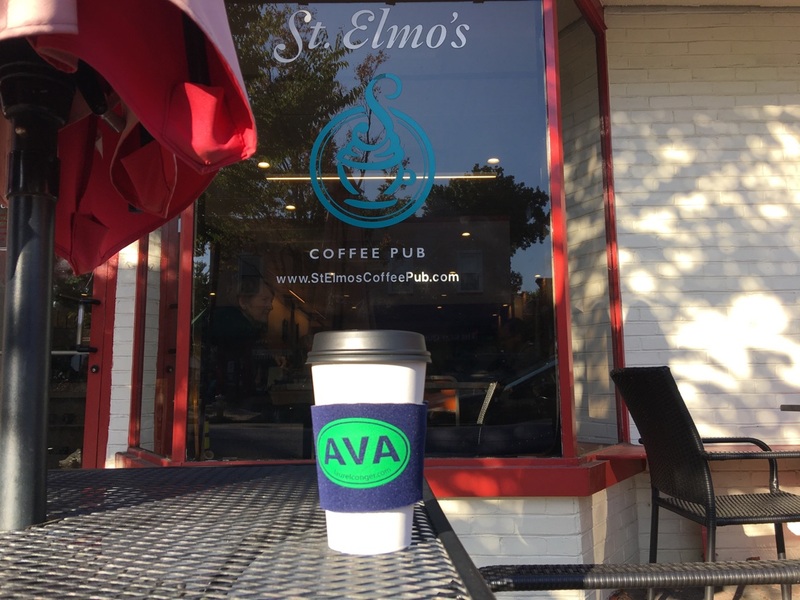 And if you are looking for some of that AVA swag that you see everywhere, come by St. Elmo’s early in the day. 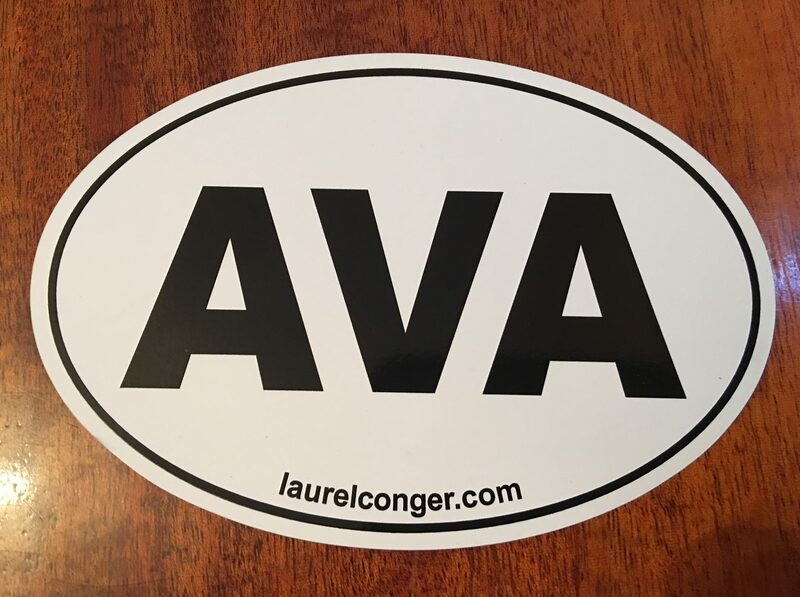 Laurel Conger (McEnearney Realtor) will be giving away AVA car magnets and coffee sleeves. 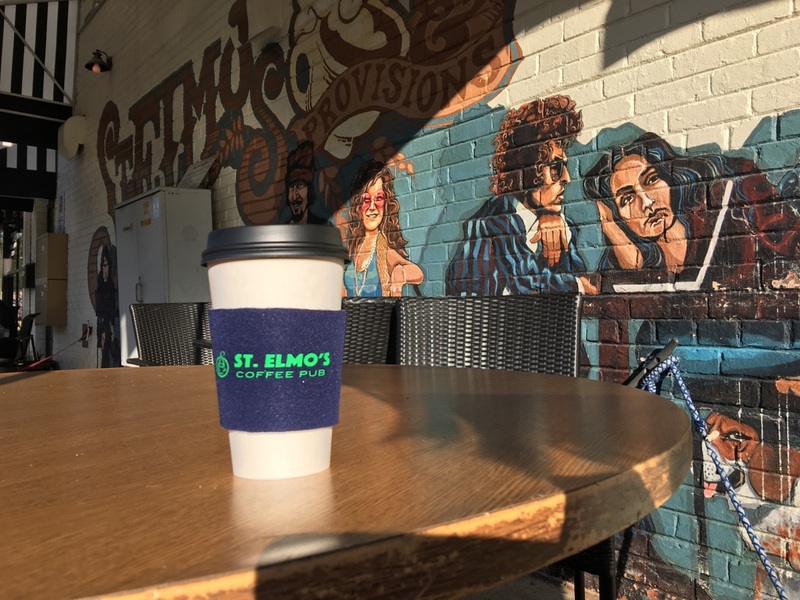 If you display your coffee sleeve at the festival, Laurel will buy you a cup of coffee at St. Elmo’s! Say hello and grab some free stuff!